Los Angeles Lakers Hall of Famer, player, coach and former executive, Jerry West. 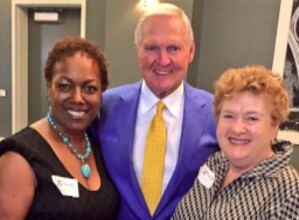 It was a pleasure hearing Jerry share the lessons he learned through the ups and downs of life and Hanne was honored to shake his hand and get a photo with Jerry West and Robin Billups, Director of Business Development for Women's Business Enterprise National Council. 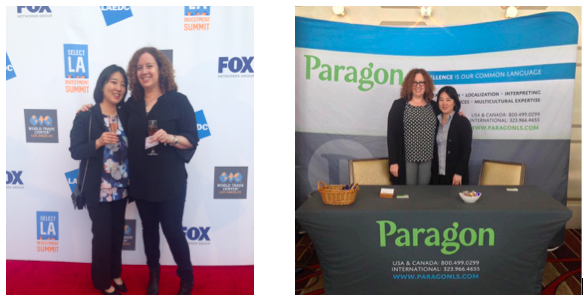 Last week Paragon was honored to have been one of the many sponsors at the prestigious 2nd Annual Select LA Investment Summit, which is Southern California’s largest international trade event. The event was attended by hundreds of global investors, business and governmental leaders to network, discuss big issues affecting the investment world and gain insights into market trends and opportunities in the Los Angeles region today. The summit provided invaluable opportunities for professionals around the world to create new relationships and spur conversations that will have a long-term impact on the investment world. We look forward to being a part of the event again next year. Paragon's President Marina Mintz is excited to be attending the WBENC National Conference & Business Fair in Orlando from June 21st to the 23rd of this week. It is the largest conference of its kind for women business owners in the U.S., and is attended by Women’s Business Enterprises (WBEs), senior executives and procurement representatives from the Fortune 500 and the U.S. Government, as well as select partner organizations whose missions align with WBENC’s vision of expanding women’s business opportunities in the marketplace. With three days of robust programming, the WBENC Conference features lectures and presentations from today’s thought leaders; engaging panel discussions; MatchMaker sessions; networking receptions; and a notable Business Fair. 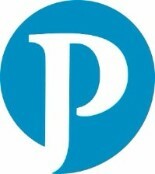 Paragon is excited to be in the company of such dynamic women. To learn more about WBENC click here! 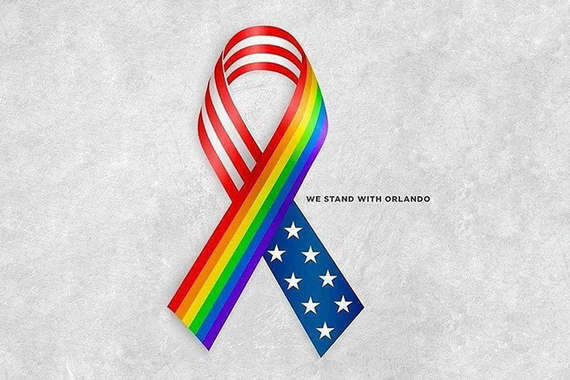 We stand in solidarity with Orlando and the LGBT community after the horrific attack that left 49 dead and 53 injured. The tragedy of losing so many young, innocent lives cannot be put into words. We join with people from across the political spectrum in offering our deepest condolences to the families and friends of the victims and our prayers for the injured. May the memory of those lost always be a blessing.